The College Football America 2015 Yearbook, the signature publication of RoadTripSports, is proud to unveil its FBS Top 30 preseason football rankings. The Arizona Wildcats are No. 12. 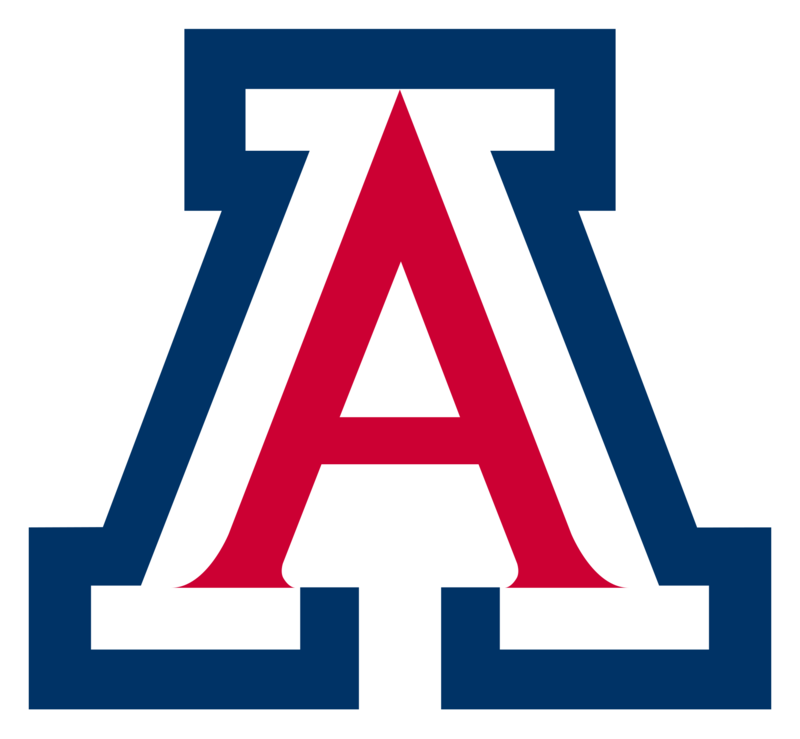 So where does Arizona fit into the picture in FBS? You can find out in the College Football America 2015 Yearbook, now on sale at amazon.com. You can also grab a digital copy at CFBMatrix.com. 936 teams. 455 pages. There is more college football out there than you can imagine, and every bit of it is in this publication. Every NCAA Division I FBS, Division I FCS, Division II and Division III program is here, along with NAIA and the jucos of the NJCAA and CCCAA (California). We also include Canadian college football (CIS), club football programs, one-year postgraduate prep academies and Mexico’s college football scene.